Starting with the Nintendo 64 and working our way through Dreamcast and PS2 we trace the murky history of 3D Castlevania titles before arriving at MercurySteam’s 2010 opus Castlevania: Lords of Shadow. Leon, Josh, Sean and guest Andi Hamilton of Midnight Resistance as well as our faithful forum correspondents discuss the pitfalls and perils of translating a beloved 2D franchise into polygons before appraising Lords of Shadow in some depth and detail. Do you have an opinion about this particular game or maybe about our podcast in general? Then why not venture into our forum and leave us your feedback. Whilst there you can also interact with our ever-growing and friendly community, discuss past, present and future video games (and lots of other stuff too!) and perhaps even arrange some games with like-minded individuals. Sound good? Come and say hello at The Official Cane and Rinse Forum. 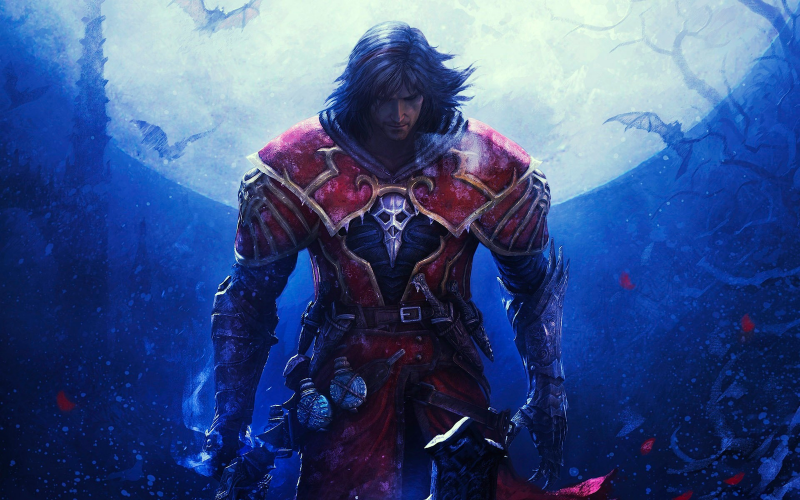 Josh takes a butcher’s hook at MercurySteam’s 2010 gem, Castlevania: Lords of Shadow.